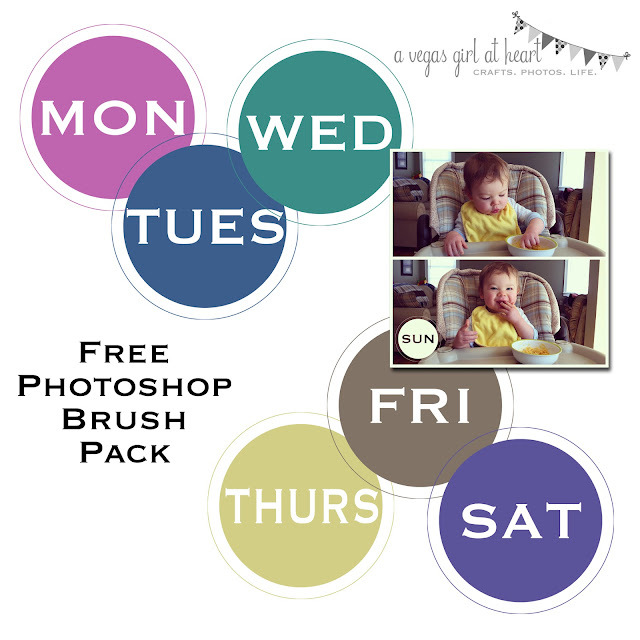 This week I have a Photoshop brush pack for all of you. They're circular brushes with the days of the week on them. What is neat is that your photo will peek through the text. You can change the colors and opacity, as with any brush. These are .abr files, and work in Photoshop or Photoshop Elements. In the third photo, I reduced the opacity, so you can see some of the photo through the brush. I think these would be great for Project Life (and plan to use them in this week's layout). Or you can place the brush into a blank document, print, and cut it out to use as an embellishment. Click here to download the brush pack. I just wanted to tell you thank you for all the freebies that you have. I love them! Thank's for all the wonderful freebies!!!! G.
LOVE these! Thanks so much. I love the third picture where you dropped the opacity. It's a perfectly adorable picture and the brush just adds to it. Thanks again, D.S. These are great! I just started Project Life and I love it so much! Thanks for doing these freebies - they really make a difference in my album. Thanks to everyone who commented! You are very welcome. I really enjoy making these! These are absolutely fantastic looking! Unfortunately, the file is not downloading for me. :( Oh well. Thanks for sharing all these wonderful freebies. Was searching for things to use for Week in the Life this upcoming week and stumbled upon you. Thanks again! I'm so happy I found you! I have been downloading your freebies and plan to buy more at your Etsy shop. Unfortunately I can't get this freebie to download. When I click on the link, I get gibberish. Would you please send to me, too, if I email you at the address above? About to email you, but I have just updated the post with a new link. I think the fact that this wasn't in a zipped format might be giving some people issues. Thank-you for the freebies, I am inspired to lend my hand to trying a monthly page. Thank-you again!!! Thank you for the freebies! You are so kind to share with others! 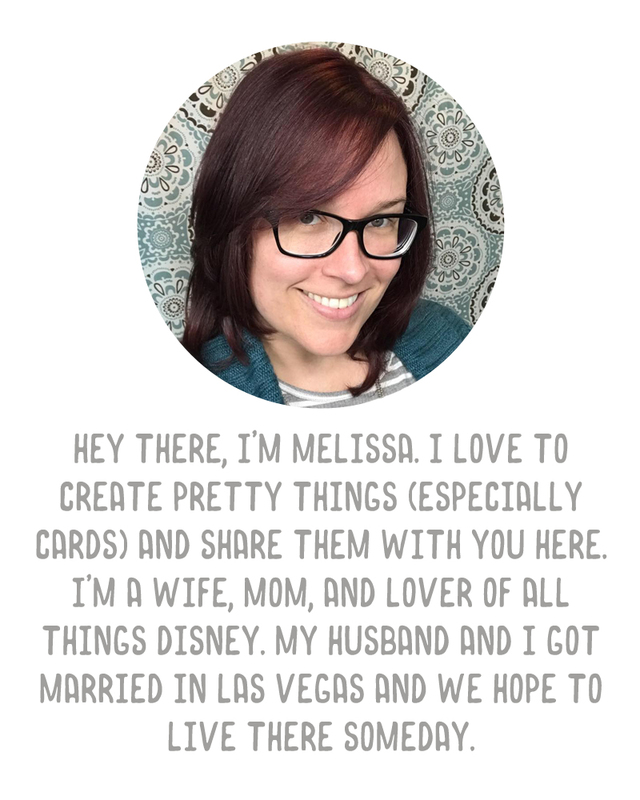 I am new to digital scrapbooking and I am soooo excited!